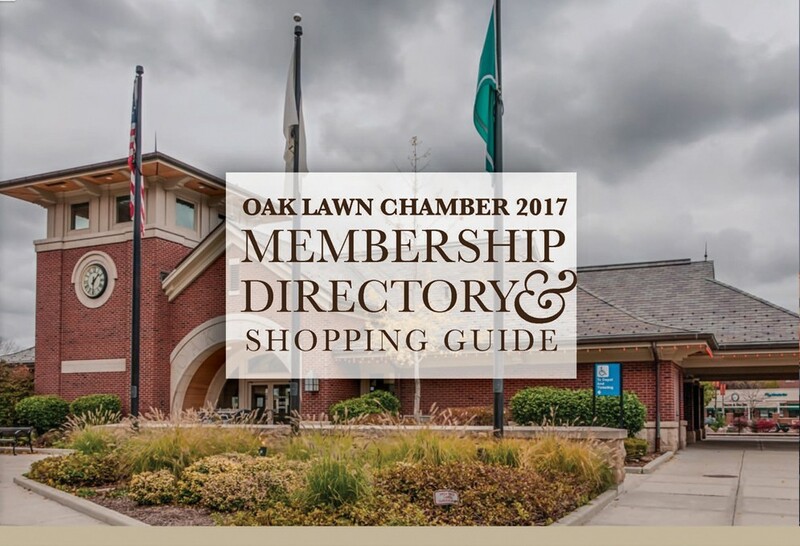 Welcome to the Oak Lawn Chamber of Commerce Homepage - your local business hub! there are more than 350 business in the Oak Lawn Chamber of Commerce. SHOPPING LOCAL has never been easier. Our Mission The Oak Lawn Chamber of Commerce works to represent and advance its business community, striving with constant integrity, fairness and cooperation to promote, and improve the economic atmosphere, business climate and image of Oak Lawn. In an effort to continually improve the Chamber's service offering and value to members, the Board of Directors has approved a strategic planning initiative to ensure that the Chamber remains a viable and effective resource for business. Please help us improve our Chamber's strategy. This is no average Chamber. 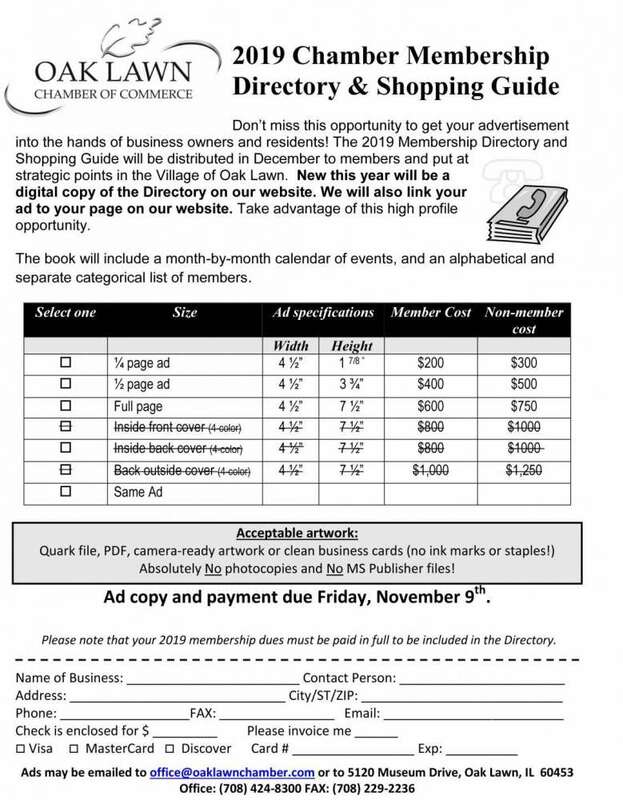 The Oak Lawn Chamber of Commerce was founded in 1946 by a group of local business owners just after the end of World War II. 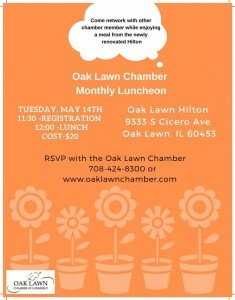 Today the Oak Lawn Chamber of Commerce is 350 members strong and growing. The Oak Lawn Chamber of Commerce is a strong, credible voice for business, industry and other professionals. We stand by our motto: Shop Local! The Chamber offers many kinds of networking opportunities: Monthly Luncheons, Business After Hours, Ribbon Cutting Ceremonies, New & Prospective Member Breakfast, Lunch & Learns. The Chamber hosts six major events each year for our member to get involved in. 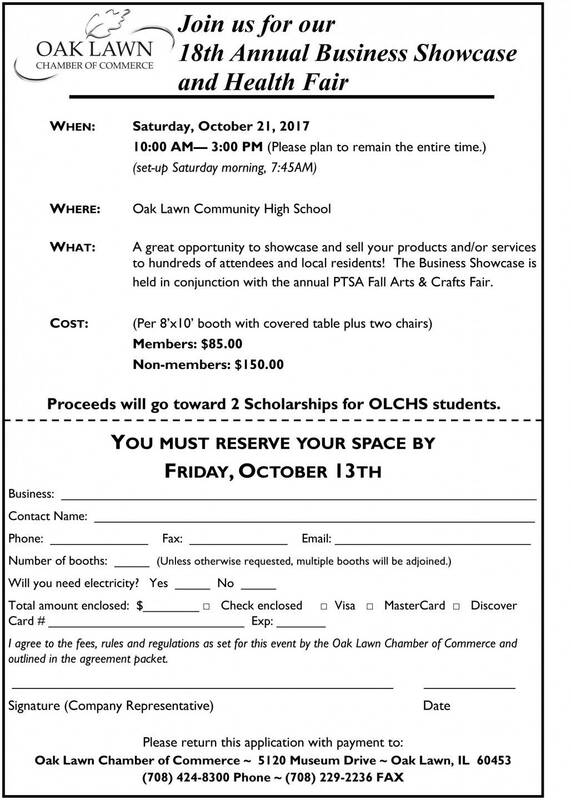 Installation Dinner, Health Fair, Golf Outing, Small Business Clinic, Business Showcase and Shop Oak Lawn (Small Business Saturday). The Chamber offers various opportunities for marketing your business. Web Presence, Membership Directory Ads, Discounted Advertising, Metra Station TV Ads, Member Weekly Blasts and more! 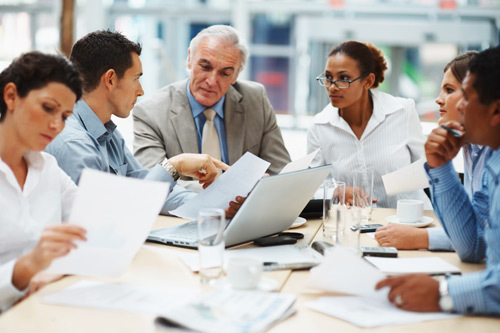 As a Chamber member you can join a Committee to have your voice and ideas heard. This is a great way to get involved with the Chamber and the community. If you are interested check out the Committee page of the website. The purpose of the clinic is to bring industry professionals together and �provide information to small business owners who want to grow their business; such as sales, marketing, etc and using it effectively. 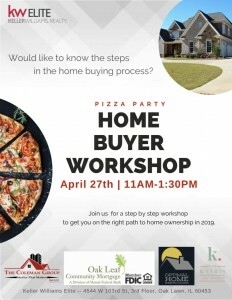 Don't miss this opportunity to get your advertisement into the hands of business owners and residents! 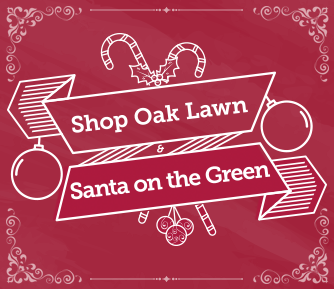 Shop local and celebrate the holiday season at this fun, free family event. Shop Locally Check out our Directory! The Chamber is always looking for volunteers for the committees that help organize the events. We would love to see some new faces and ideas to those committees and events. 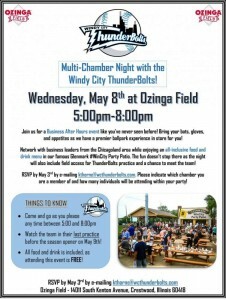 This is a great way to get to know other Chamber members. Together we can make this the best year ever for the Chamber! Looking to plan a Holiday event with your coworkers or family members? Let Francesca's on 95th take care of that for you! Stress is a very personal experience. Because of that fact, the solution has to be as personal. Thank you to Jeff Reich for an informative presentation on LinkedIn today. Jeff is an articulate speaker and did a marvelous job. Advocate Children's Hospital has been a wonderful partner of the Children's Museum in Oak Lawn. Their support enabled us to create Health Quest, an exhibit that explores a variety of health items. Advocate has participated in many of our family programs over the years including our Fall Fun Fest and we truly appreciate their support. Providing affordable housing in Oak Lawn since 1956. Clean, peaceful community.